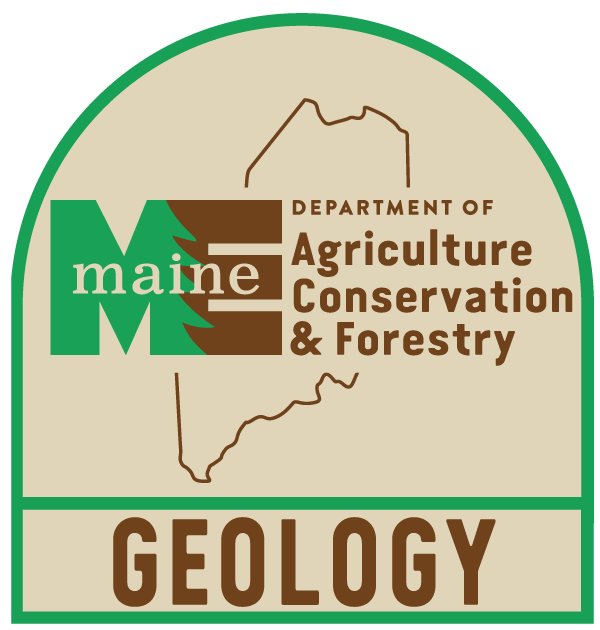 This report was prepared in accordance to a 1836 resolve by the Legislature of Massachusetts "That the Governor with the advice of Council, is hereby authorized to employ some suitable person or persons to make a Geological Survey of any lands in Maine, where such Survey, together with the various observations which the surveyors will have opportunity to make, will probably lead to a more accurate knowledge of the worth of the public domain." Digitized by Nicholas Stiles in April 2014 for the Maine State Library StateDocs collection. Maine Geological Survey and Jackson, Charles Thomas, "First Report on the Geology of the Public Lands in Maine, 1837" (1837). Geology Documents. 2.